New from NOVA68, this beautiful hummingbird modern classic review covers the complete set of 4 glass hummingbird feeder tubes. Fill these hummingbird feeders with jewel-toned nectar, reds and pinks attract hummingbirds, and display them as a cluster or individually. The perfect touch in any courtyard, patio or garden. 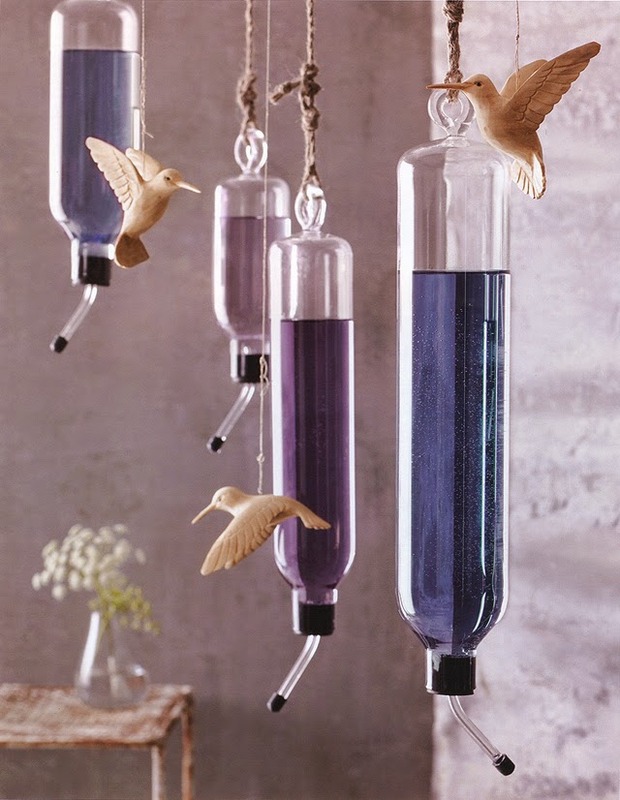 Our hummingbird feeder set includes an assortment of four different sized feeders as pictured.